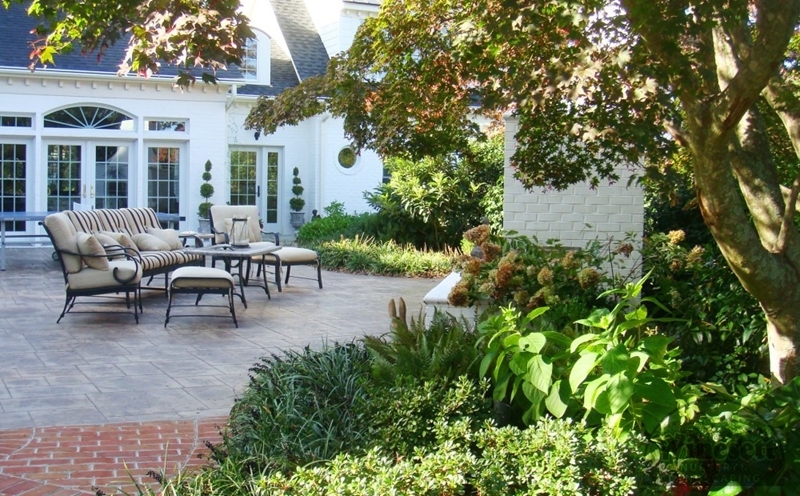 In order for your home to truly feel like a home, every aspect of it needs to be tailored to fit your specific needs and personal tastes, and that includes your landscape design. 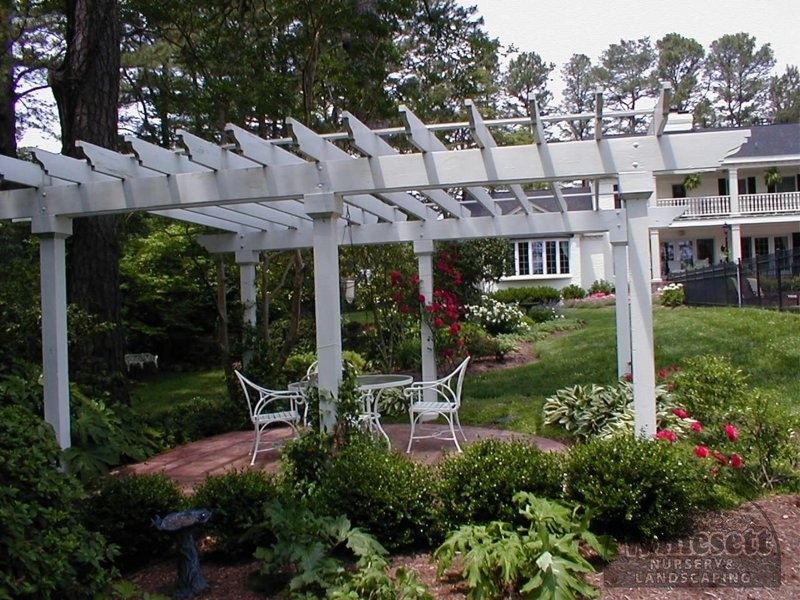 We understand that your landscaping needs are unique, and that what works for another Virginia Beach area homeowner isn’t going to necessarily be the best option for your home. 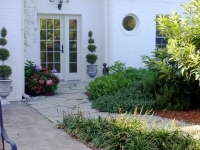 With the help of our team of experienced landscape designers and landscaping installation professionals, you can rest assured that you are getting the assistance of a team of experts that can help you create and install the perfect new landscape design for your home, specifically tailored to your exact specifications. 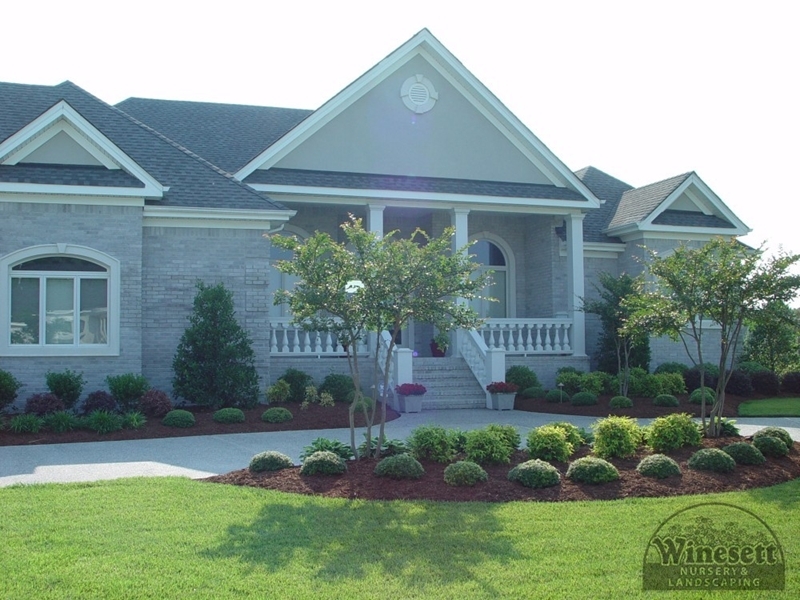 We believe that you should never have to settle for anything less than the best when it comes to all of your landscaping needs, and when you make the call to our Virginia Beach landscaping services team, you never have to. 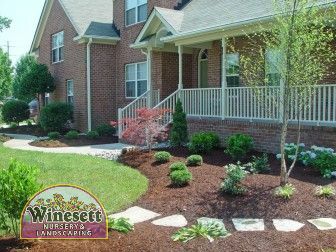 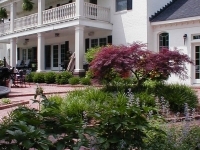 Since 1979, our team of experienced landscaping professionals here at Winesett Nursery & Landscaping have been helping our local customers maximize the beauty of their properties with our full line of high quality landscaping services. 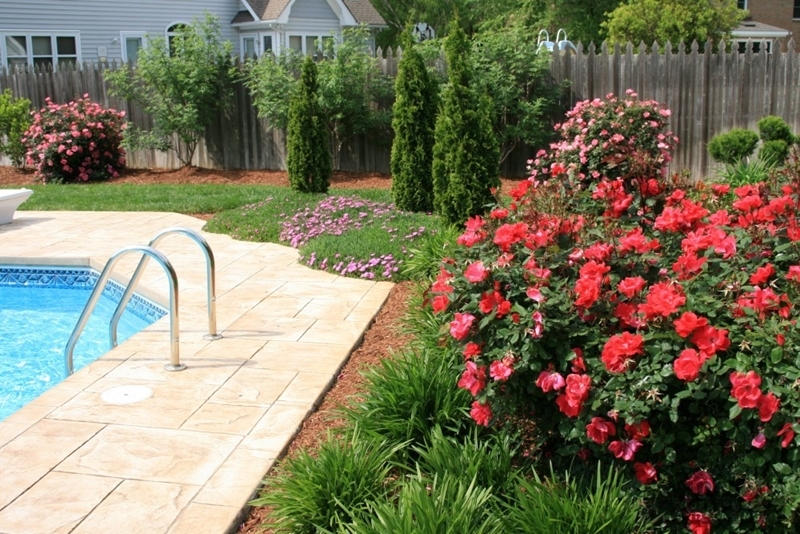 If you have any questions about our full line of excellent landscaping services, or if you would like to schedule an appointment for consultation with one of our skilled specialists, give us a call today. 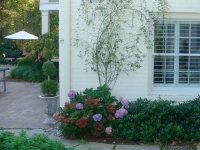 Our team of experts are always standing by and would be more than happy to assist you in any way we can. The first step in any landscape design project is to make sure that you determine what kind of budget you are going to allot yourself before you start making calls or buying supplies. 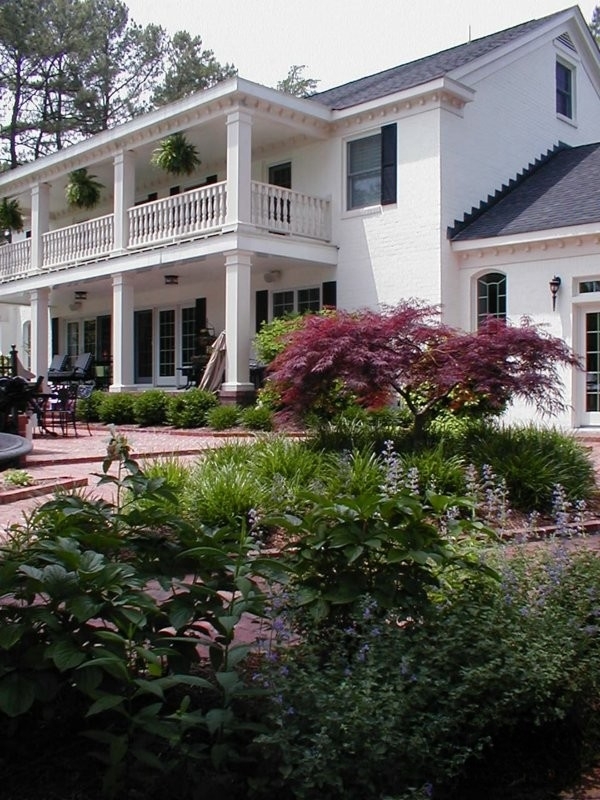 It is important to remember that landscaping is an investment in your home, and the money that you are putting into your project is money that might very well be regained in the form of additional value to your home. 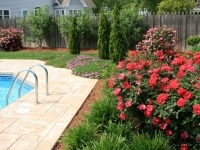 This can be especially important if you are looking at selling anytime down the line, as an excellent landscaping design can help your home sell for as much as 7 to 15 percent more than a home with landscaping that is just alright. 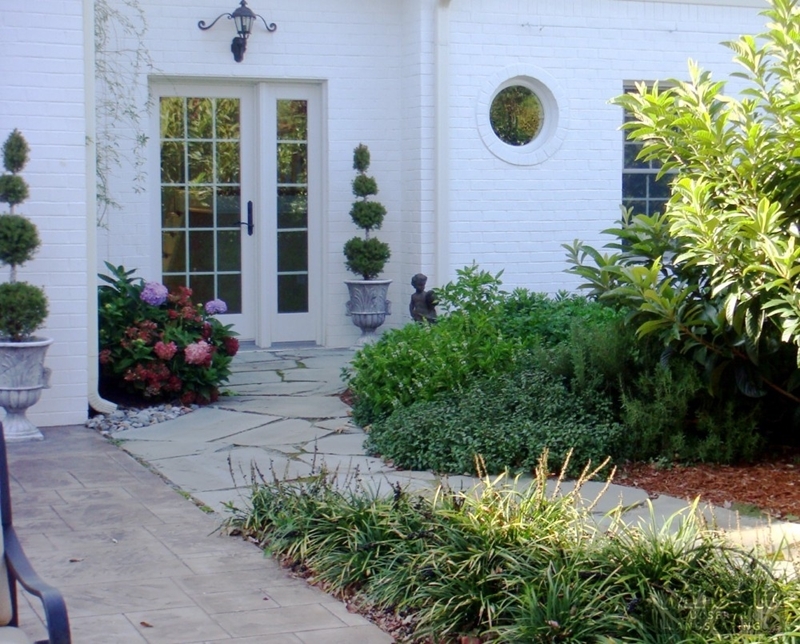 Our team of professionals will work with you directly to help you design and implement a landscape design that you and your family will be able to enjoy for many years to come, and provide you with a significant boost to your home’s value at the same time. 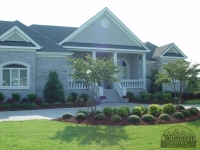 We stand behind the quality of our work 100%. 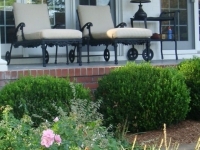 All of our professional landscaping installations come with a one year/one time free replacement warranty on most plants that we supply as long as reasonable care was given to them in that time. 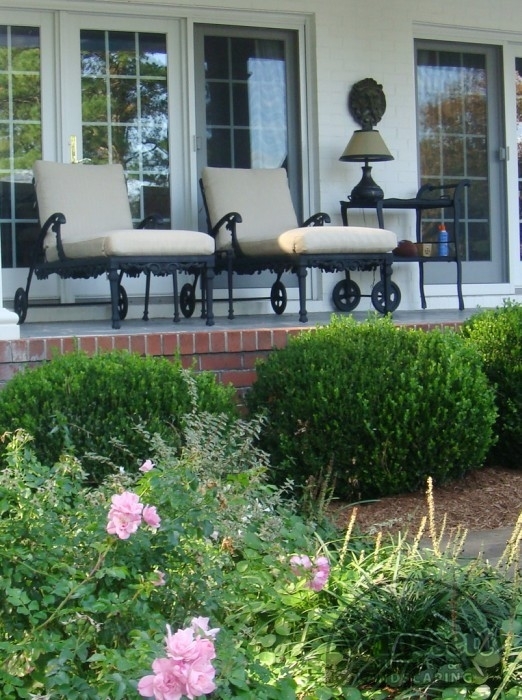 All of our Palms carry a 90 day warranty as many varieties of these can receive serious winter damage if they are not wrapped. 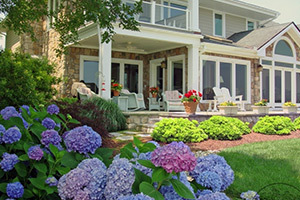 This warranty can be voided if plant loss occurs due to breakage, fire, theft, or severe weather conditions that aren’t typical to the local area. 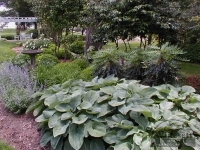 In addition, we also offer a discount on the original purchase if the customer is wishes to pick up and plant their own free replacement plants in the first year. 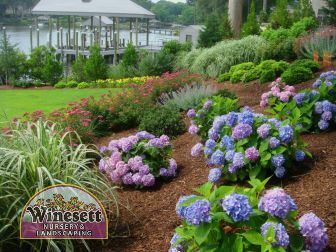 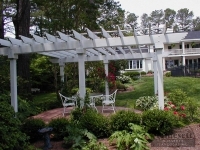 For a custom landscape design in the Virginia Beach and Chesapeake areas, please call Winesett Nursery and Landscaping at 757-426-7880 or complete our online request form.